It’s hot out, the kids are doing their summer activities and now you have some time to beat the heat by staying inside and catching up on some of television and streaming. PUtting together our top ten shows to binge-watch this summer includes a survey of the most bingeable shows available to stream right now. 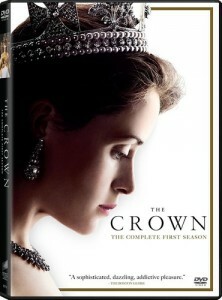 The Crown is a Netflix original series that tells the story of the royal family in post war Brittan. All of the majesty, drama, and extravagance are presented with spectacular imagery and forceful, compelling performances on the part of the actors. This one is likely available through your satellite or cable subscription (or FX plus). 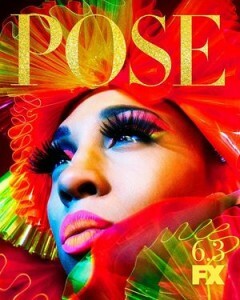 Pose is a sweeping survey of several prominent social scenes in New York from socialites to drag queens to the downtown literati. 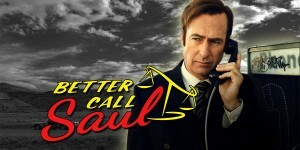 Better Call Saul is the hit spinoff of bigger hit Breaking Bad. Better Call Saul takes us back in time to tell the back story of Walter White’s scoundrel lawyer Saul Goodman (formerly James McGill). This humanizing and hilarious tale is must for anyone who enjoyed Breaking Bad but can also be enjoyed as a stand-alone story. This Hulu original has gained quite a bit of critical praise for its depth, sensitivity, and spectacular performances. Samantha Morton stars as Margaret Wells, a madam who runs an 18th century brothel. This show really turns the tropes of the typical period drama on their head and makes for an addictive viewing experience. This adaptation of Margret Atwood’s popular novel of the same name has taken the world by storm. Set in the not too distant future, it tells the story of a world overrun by misogynistic tyranny and the people resisting that tyranny. 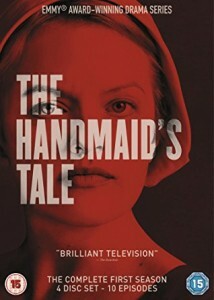 While Handmaid’s Tale may be occasionally disturbing, many find its subject matter timely and poignant. 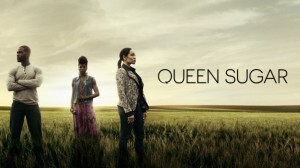 Queen Sugar is directed by the masterful Ava DuVernay and tells the epic tale of a family after the loss of their patriarch. The show touches on themes of race, family, wealth, and love among other things. It is currently available on HULU. 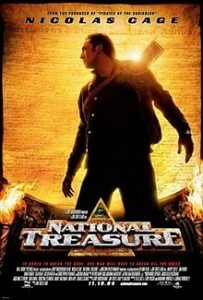 National Treasure is a political thriller that follows the fallout of a series of accusations strikes a popular TV personality in Brittan. 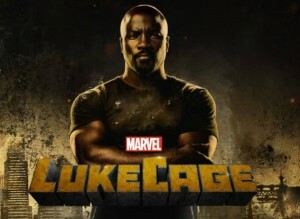 The plot of the show is based on a real-life police operation that took down some prominent media figures in the U.K.
Luke Cage is a Marvel super hero story about a man with super strength and unbreakable skin; powers he gained while undergoing voluntary experiments in a prison after being locked up for a crime he did not commit. Upon his release, Cage becomes a virulent defender of his home neighborhood in Harlem. 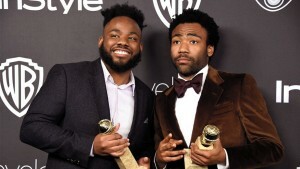 Atlanta is the brainchild of the multi-talented actor/rapper/comedian Donald Glover (also known as Childish Gambino). It tells the story of several young professionals of color trying to make it in the music industry in Atlanta. Know for its social commentary, humor, and surreal beauty this show packs a punch in a short, sweet half hour run time. 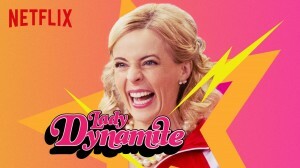 Lady Dynamite is a wonderful comedy starring Maria Bamford and featuring a whole host of great guest stars like Seth Meyers and John Mulaney. Its fast pace and madcap, slapstick style make it a great way to escape rainy days with a bit of laughter. While you should obviously get out and enjoy the warm weather this season, you should also take some time to stay inside and maybe entertain yourself with some of these top ten shows to binge watch.